At the start of sales of MEIZU U20 available in white and black color body for the price of 17 990 rubles for the 16 GB version and 19 990 rubles for 32 GB version. 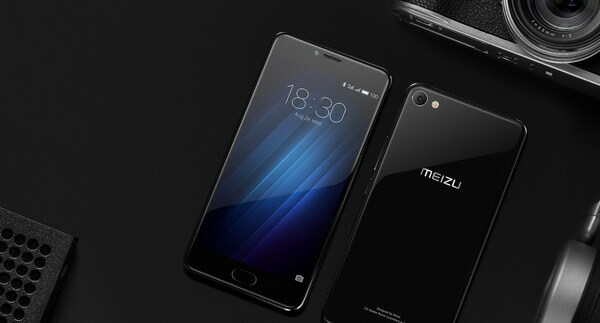 The Manufacturer also reminds that Russia has launched pre-orders for the smartphone MEIZU compact U10 with the body of glass. The new product's expected sales in the first half of November, at the price of 12 990 and 14 990 rubles for the 16 GB and 32 GB versions respectively.